Road trips can be the highlight of an adventurous stretch, a time to bond with those in the car while heading off into the unknown. Long conversations, the open road, and maybe a dog or two to accompany you, with the occasional break to stretch your legs. But as great as a road trip can be, it can also be the opposite of an awesome vacation if you aren’t properly prepared. Before embarking on a long trip, it is imperative that you have everything that you might need during the drive readily available. Water in cup holders, chips at the top of the pile in the trunk, phones charged, and of course, sweaters or blankets in case the driver cranks the AC. But what about before you get in the car? AKA packing? We all know how frustrating it can be when don’t pack correctly for trips, especially when it comes to your shoes. 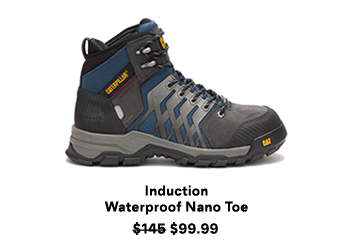 Stuck with boots when a sudden heat wave comes through? Or maybe all you packed was sandals and Las Vegas decided to have a cold stretch. 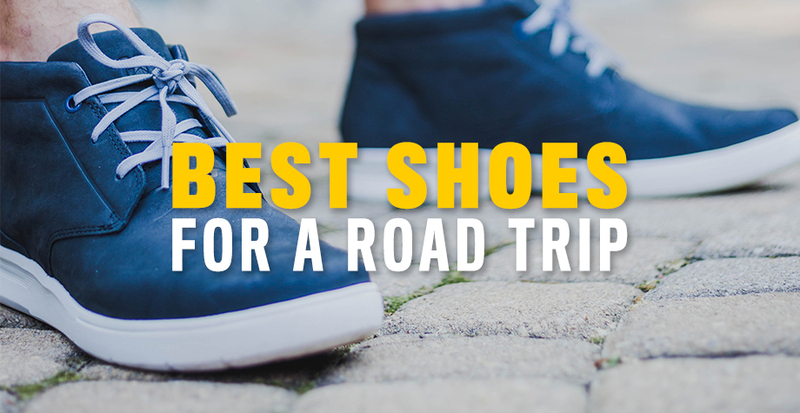 So, what is the perfect shoe for a road trip? 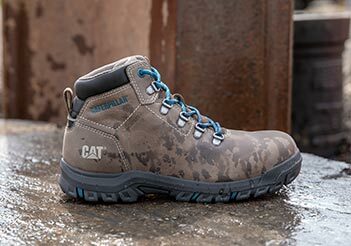 For all our girls out there, on a road trip, we know you want a shoe that isn’t too constricting, but is something you can spend all day in without looking too casual. Enter the Sunswept. 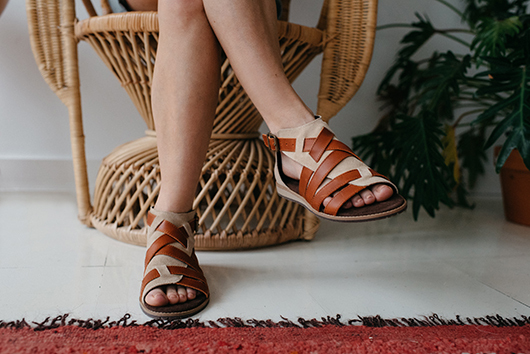 This sandal can be dressed up or down, and is a great way to not leaving every inch of your foot exposed, without wearing boots in the summer. The heel is covered and padded which means your foot won’t get sore when resting on the center console or dash. The front and side of the shoe are open which allows your feet to get some much-needed air circulation – a beautiful thing in a hot car. 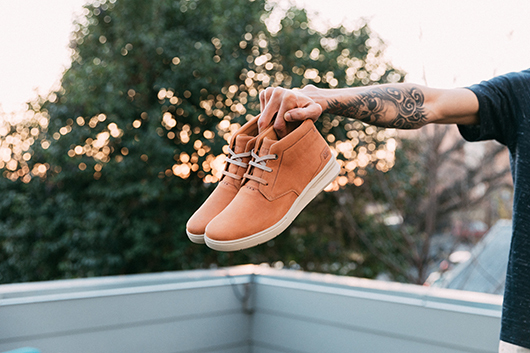 Guys- if you’re looking for a shoe that is lightweight yet durable enough to make you feel comfortable driving all day (and night), we would reccomend the Theorem. 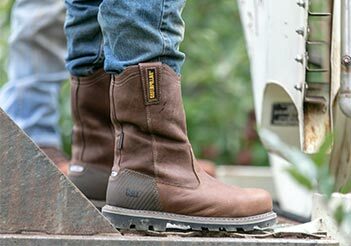 The Theorem is lightweight with an Ease footbed which means you won’t be weighed down in the car or out. A quick on and off, you’ll be ready to sight see all day, with a versatile style that can be worn out to dinner or drinks. 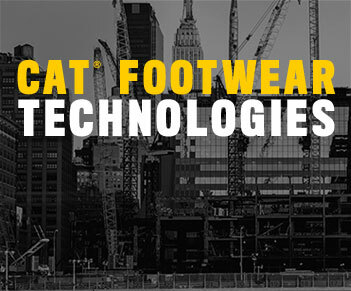 Now that we’ve handled your footwear, the only decision left to make is where to go! Do you have any summer road trips planned? Let us know! We have the packing part down, but would love some inspiration for our next big vacation spot.